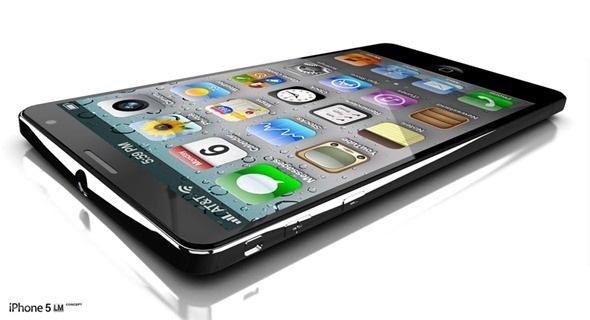 Home iPhone5 launch Rumors Rumours The Best iPhone 5 Concept Ever? 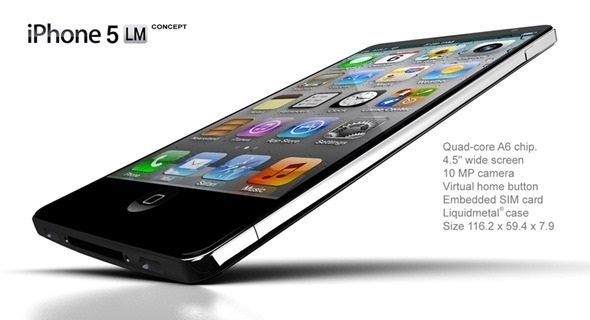 The Best iPhone 5 Concept Ever? Whether you believe in endless iPhone 5 rumors or not, we have something that will definitely appeal to you. The liquid metal rumors were widespread during the buildup to the iPhone 4S, and the same has happened in case of iPhone 5 too recently. 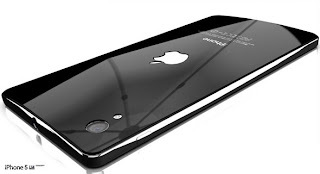 Antoine Brieux, a French designer, has taken those rumors and created some absolutely stunning renders of what a liquid metal iPhone could look like.Called iPhone LM, the device looks astoundingly beautiful! 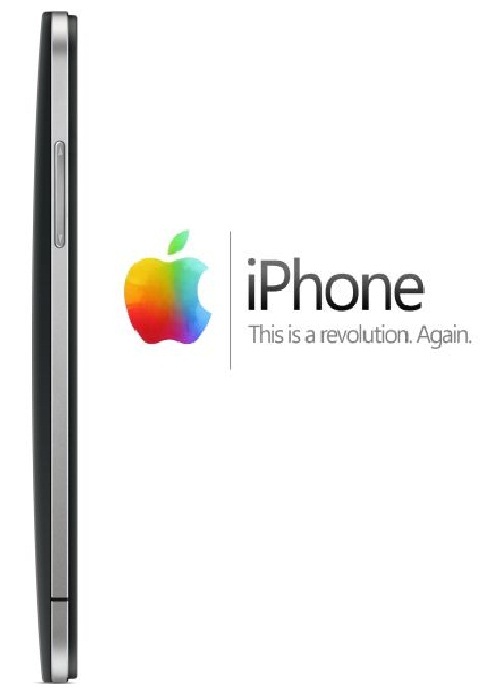 If Apple designers manage to make the final iPhone 5 to look anything like the iPhone LM, whatever the case may be, we think there would be quite few complaining. 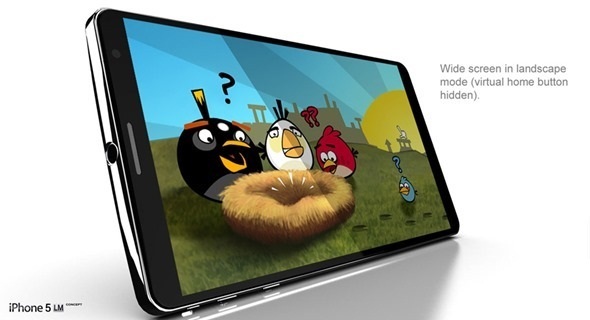 Take a look at the images provided below and do not hesitate to have your say about this amazing new iPhone concept below in the comments!